Why is it that you can never find the Calibration Certificate when the Auditor is there? This is NOT the time to be looking for paper documents! 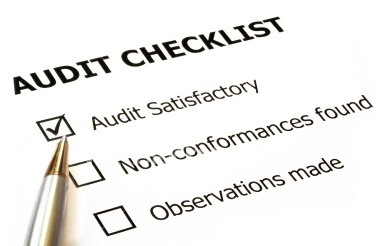 Take the stress out of your next Audit. Our online Calibration Asset Manangement System - CalEnvision- provides complete document control. 24/7 access to calibration data. Calibration Certificates available for Viewing and Printing from any computer. Notification of items due for calibration. Notification of items that are overdue for calibration.